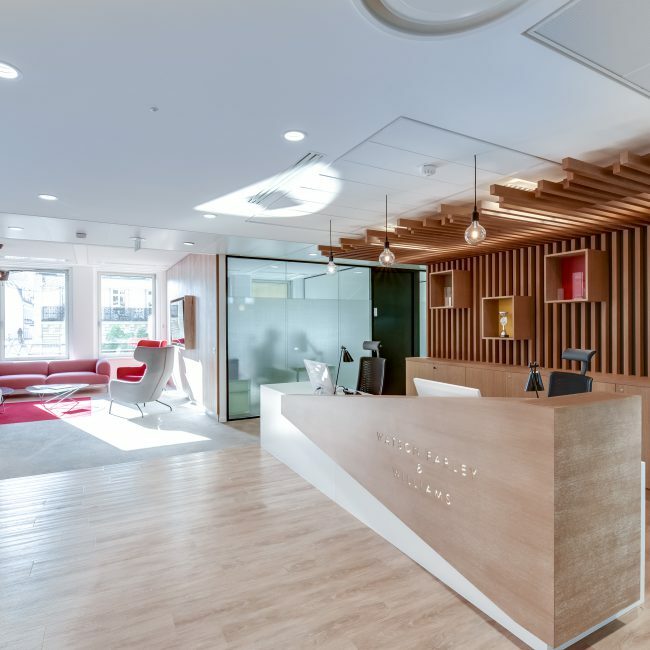 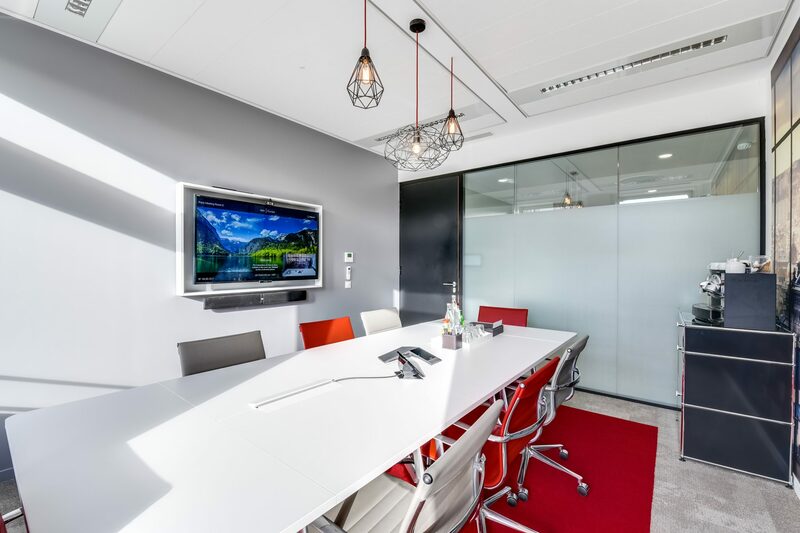 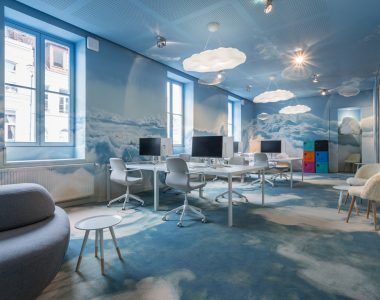 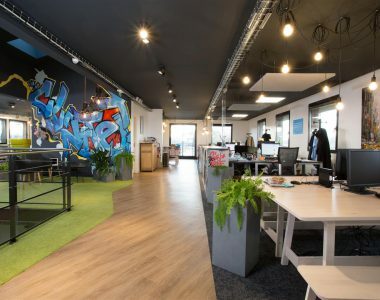 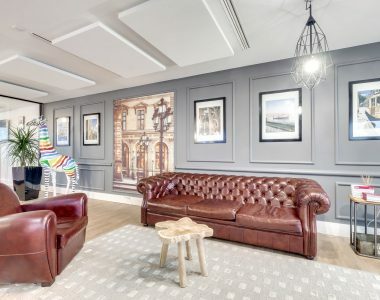 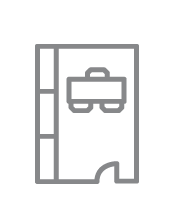 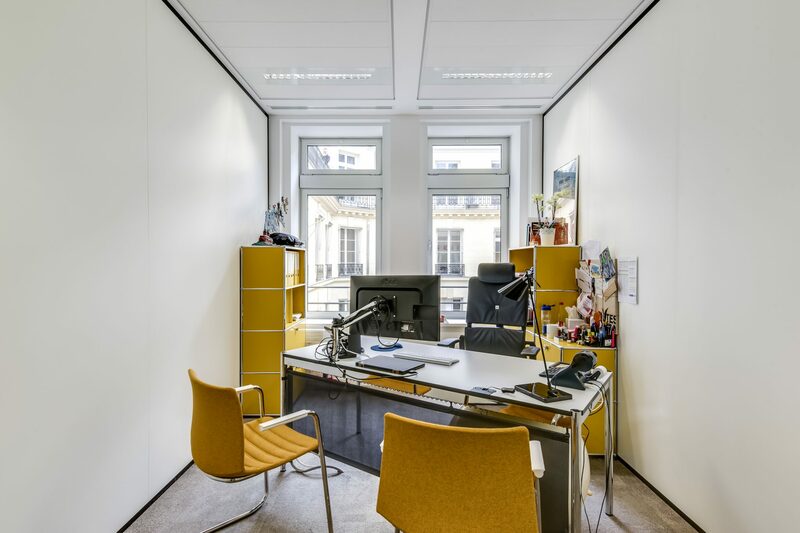 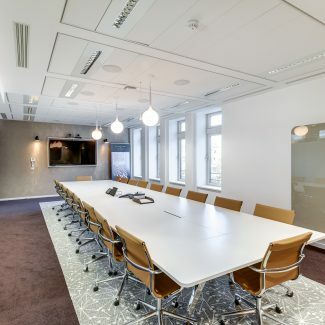 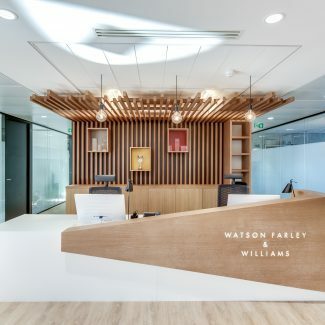 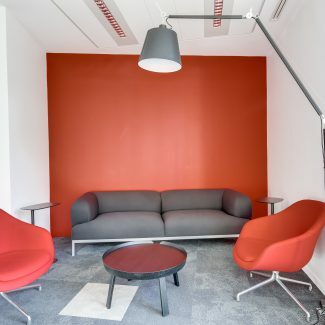 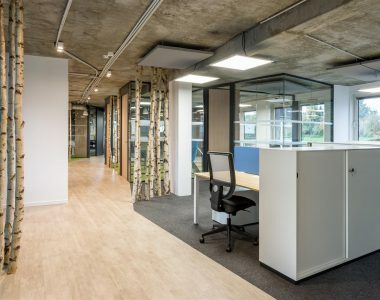 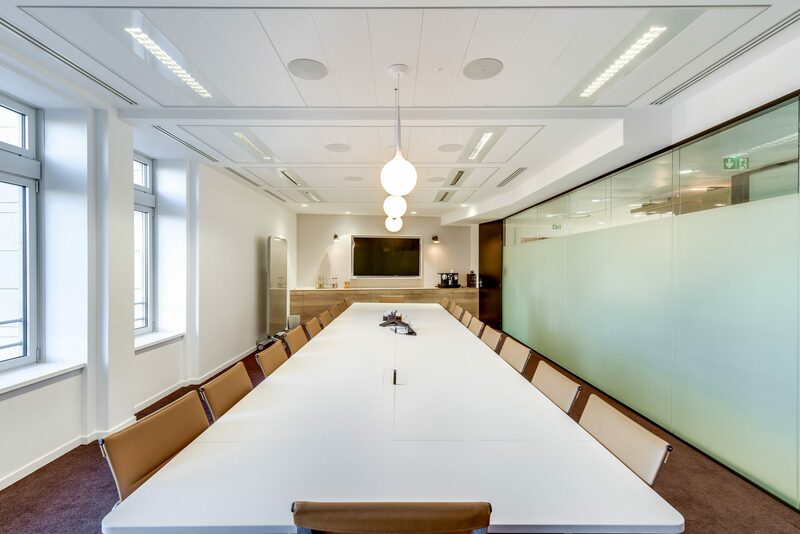 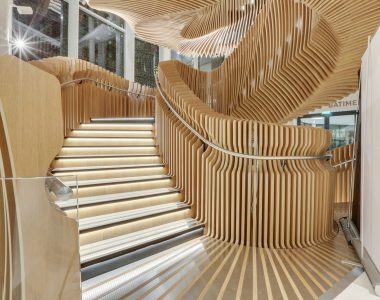 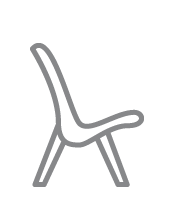 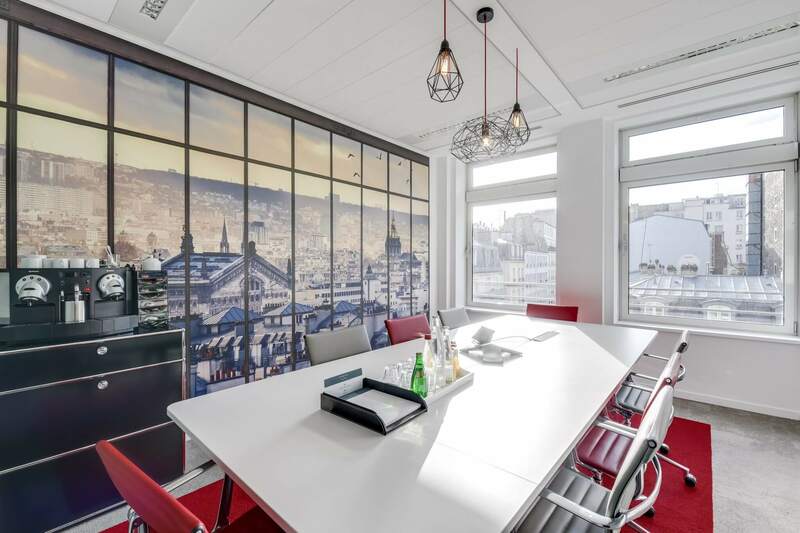 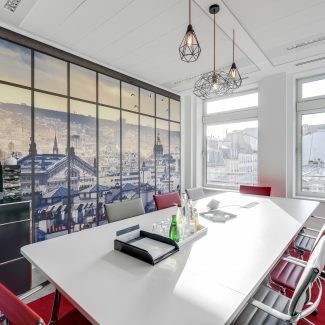 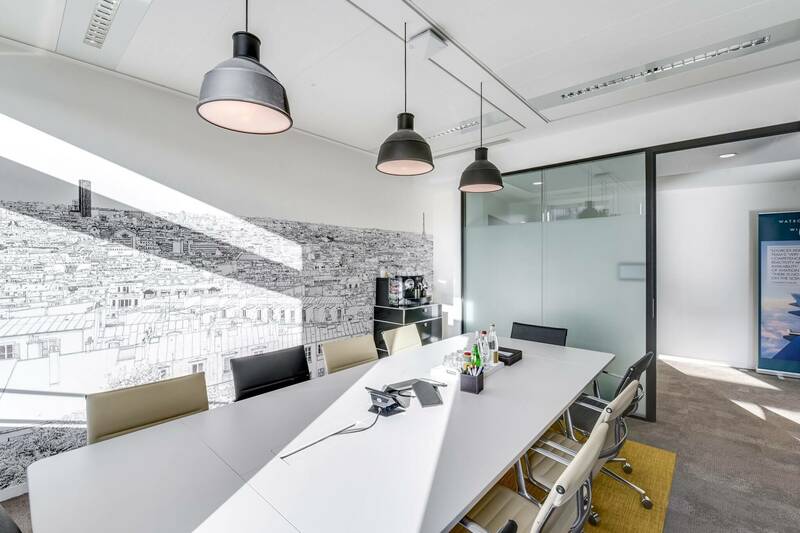 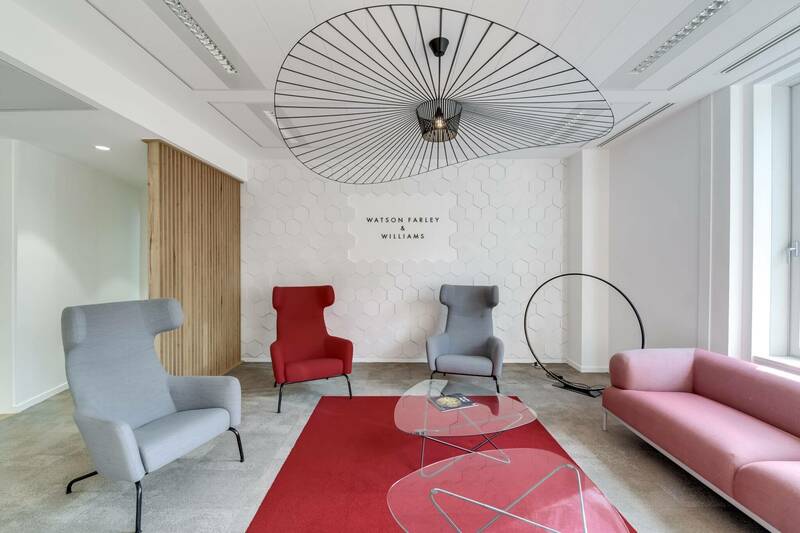 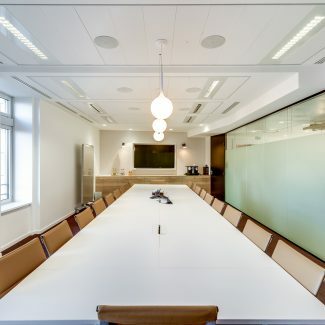 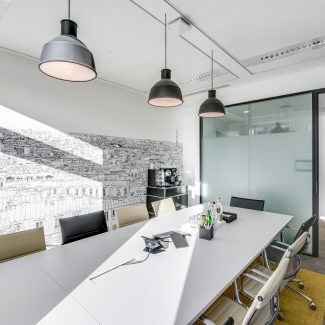 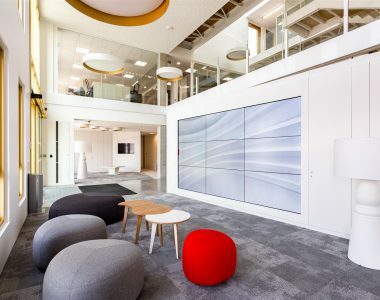 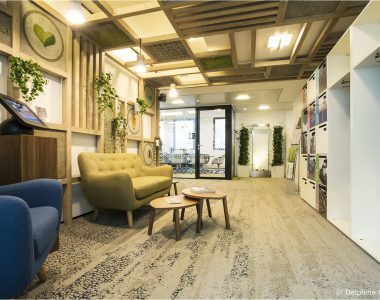 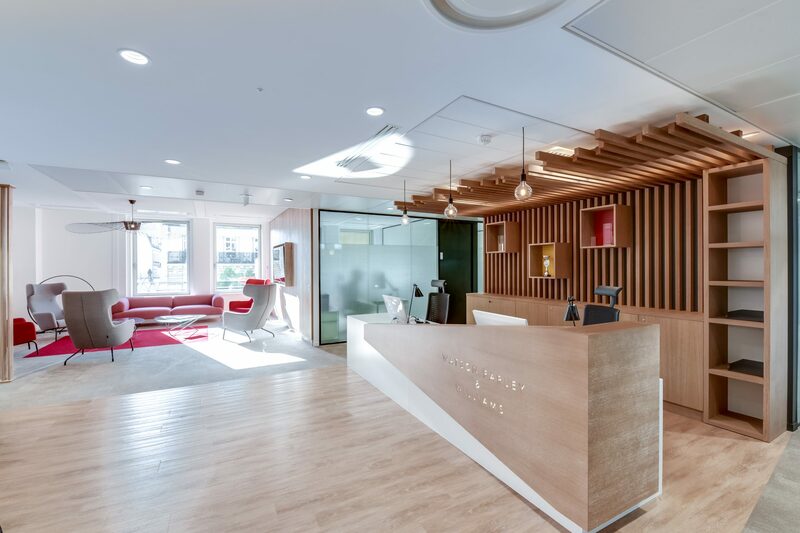 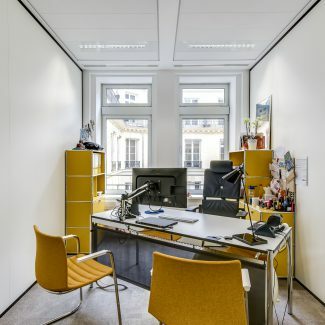 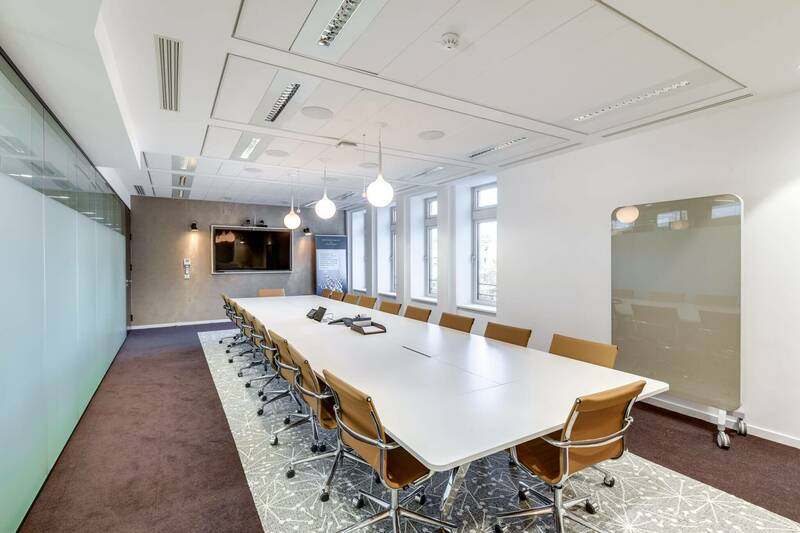 Watson Farley & Williams, a leading international business law firm, moved in the 16th arrondissement of Paris and entrusted Tétris with the installation of its new offices. 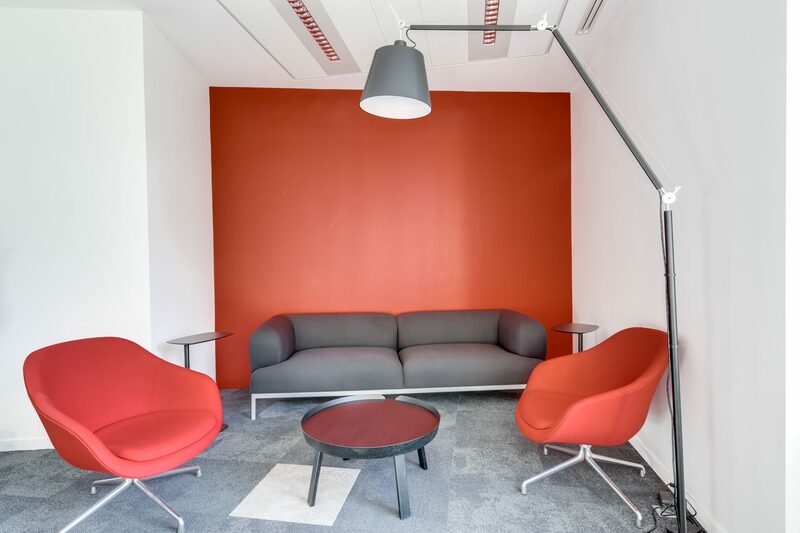 On 1400 m², the design teams of Tétris have imagined and designed colorful and warm spaces, in a refined and friendly style. 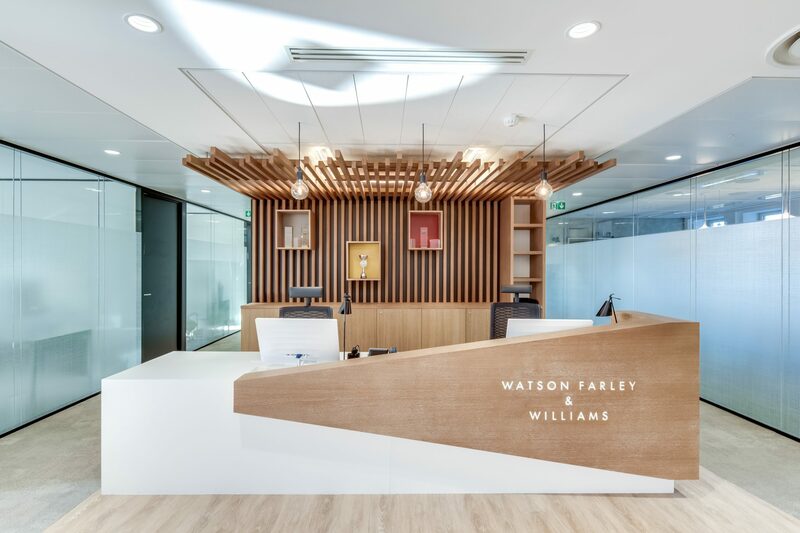 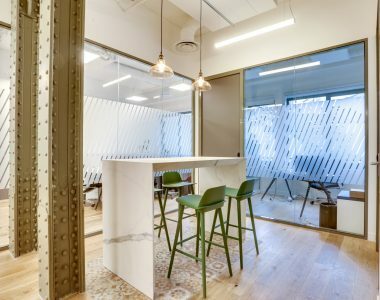 In addition to classical furnishings, a reception desk in wooden slats and co-working spaces are added to these new offices. 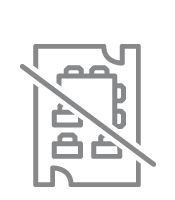 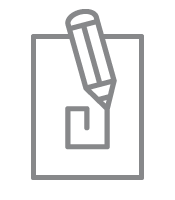 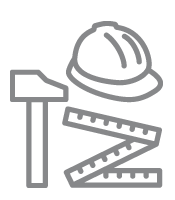 The various Design & Build and furniture management missions lasted two and a half months.